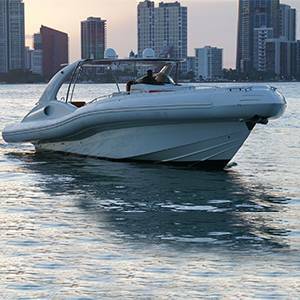 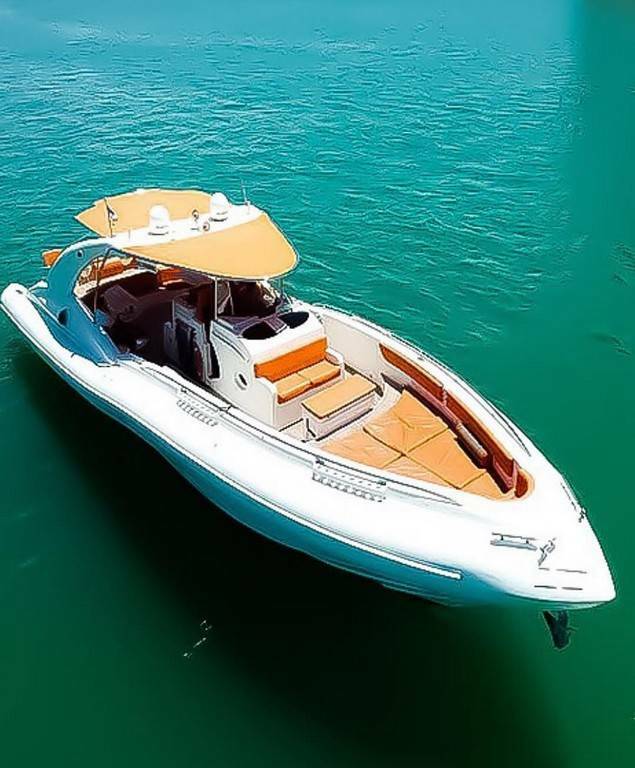 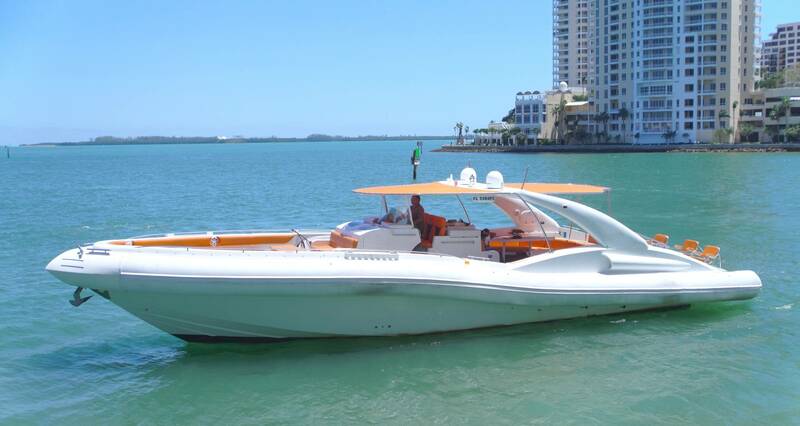 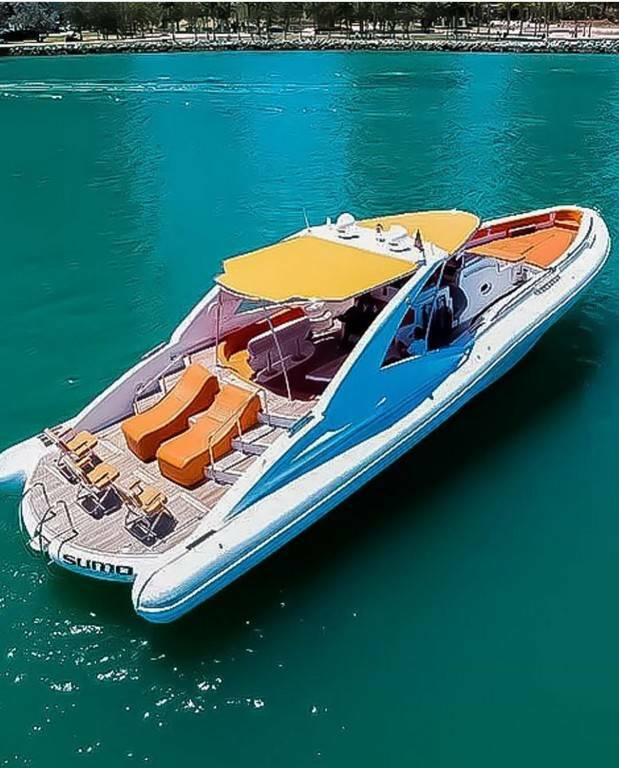 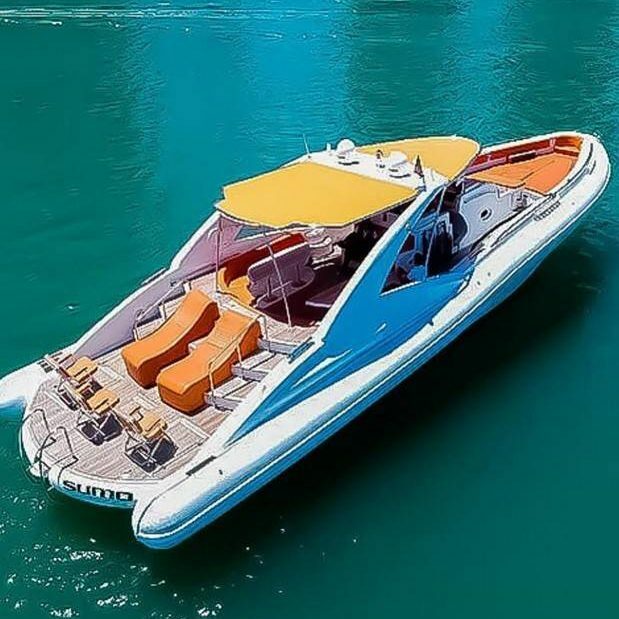 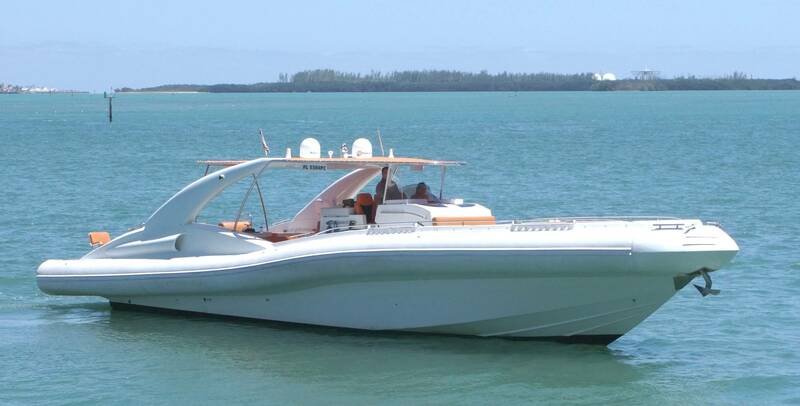 A very seductive yacht with wide open expanse of area to entertain and enjoy. 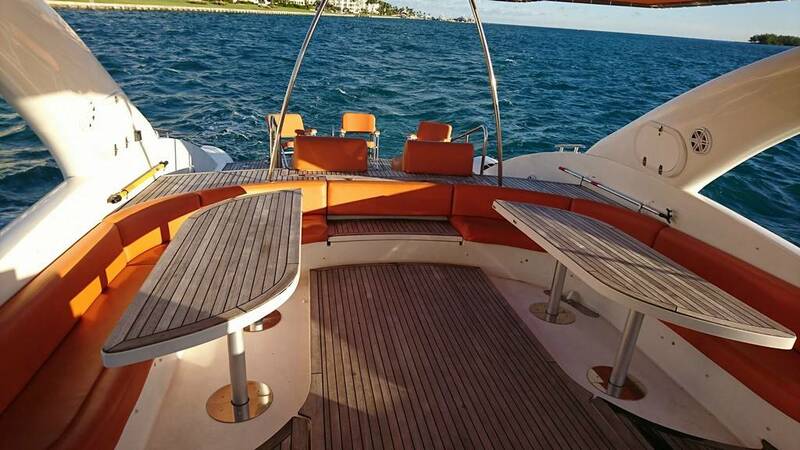 The huge aft staircase clearly stated along with large living areas and sunbathing lounges; Opera 64 will offer an outstanding accommodation, with a 4 berth single head open space loft style cabin. 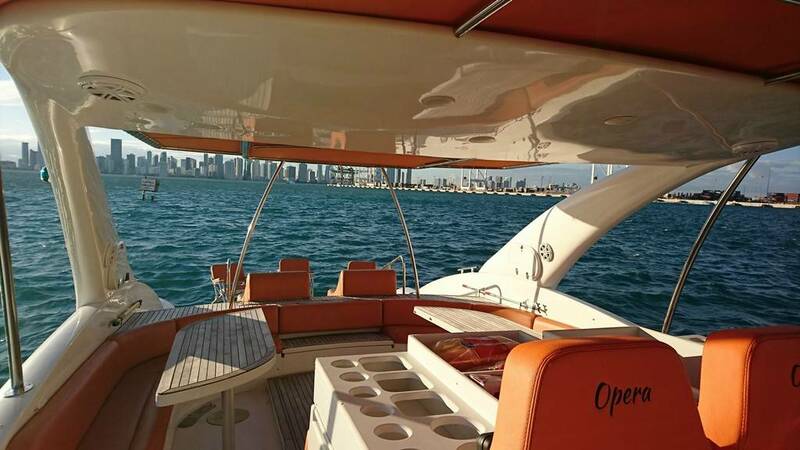 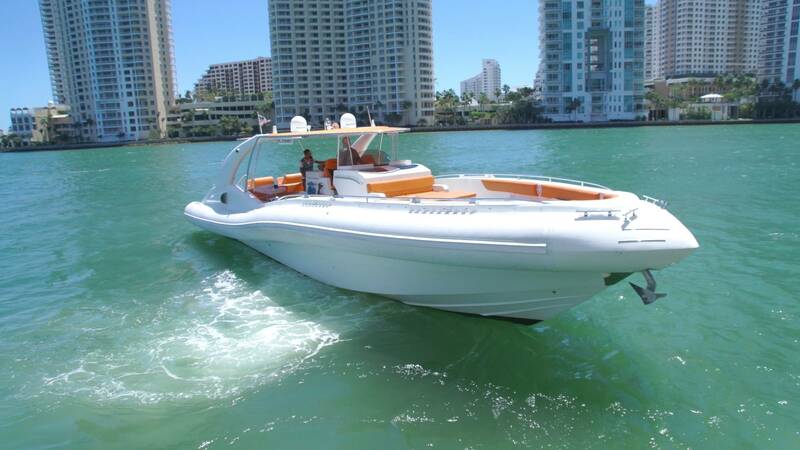 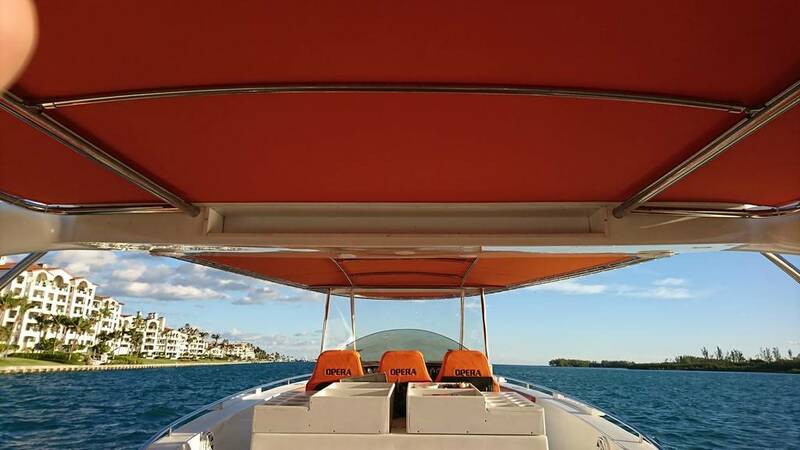 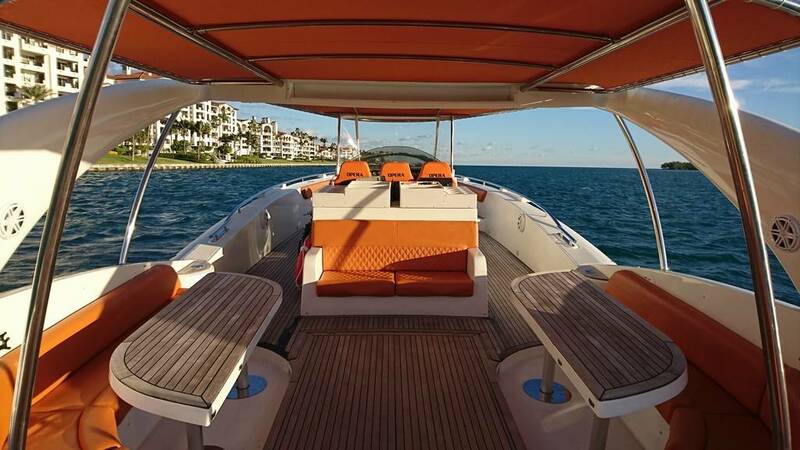 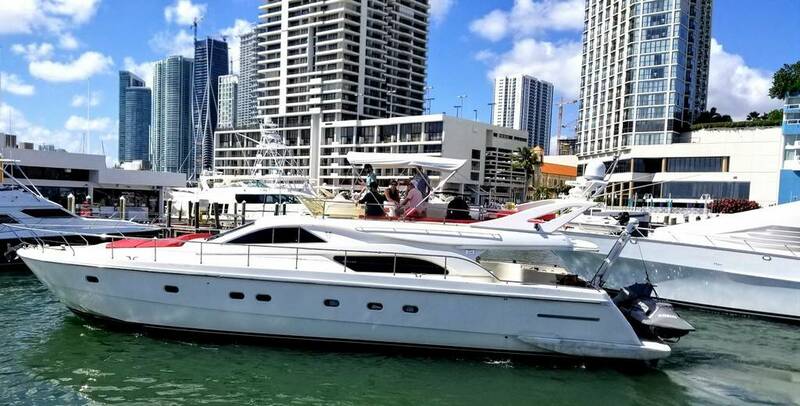 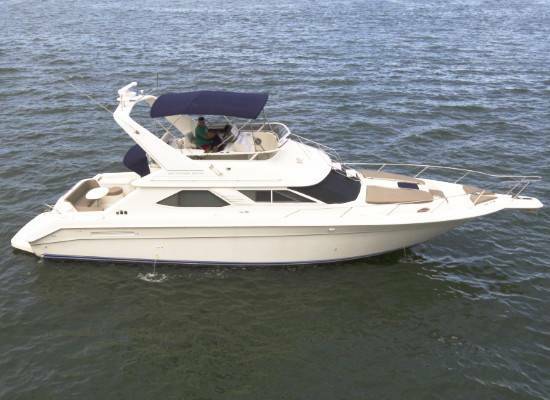 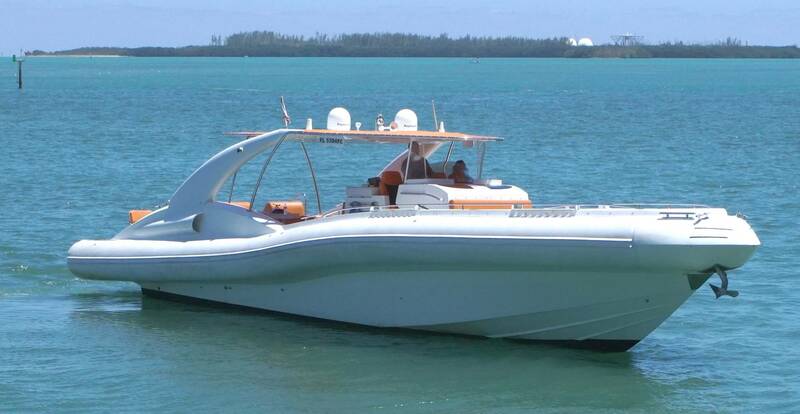 The Opera 64 is a super choice for day yacht charters. 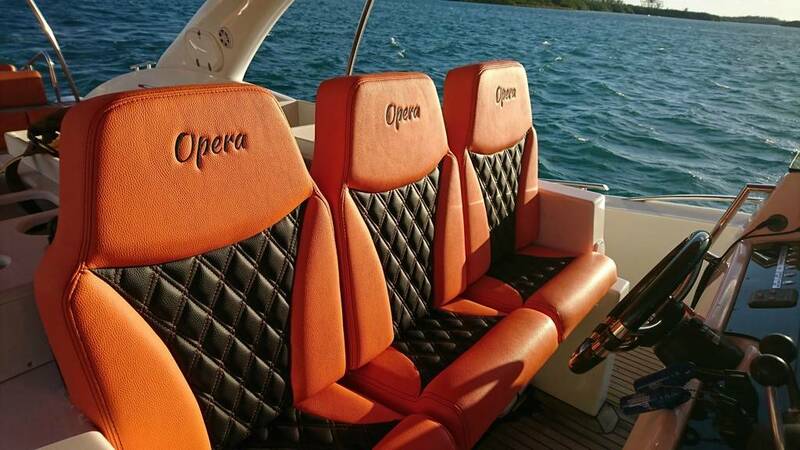 The design was suggested by the sea. 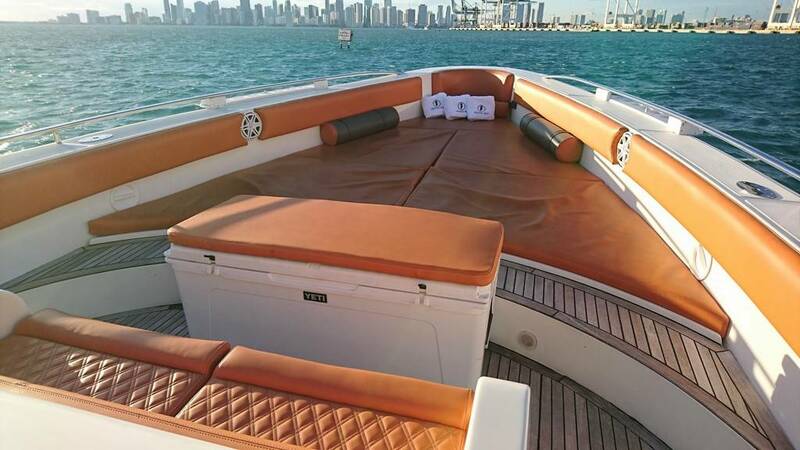 Beautifully appointed Sun pad and a nice wide swim platform for water sports. 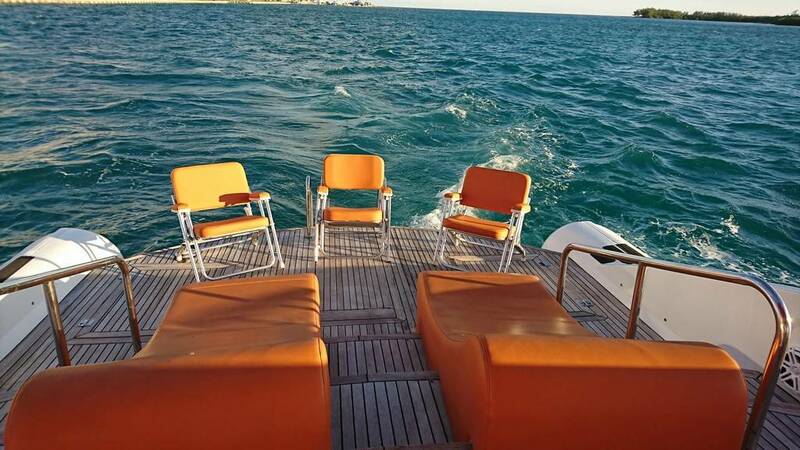 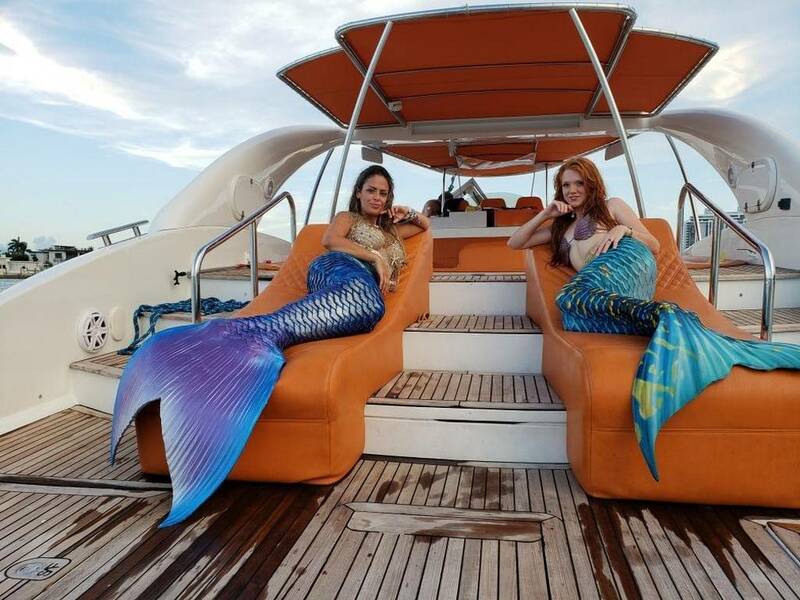 State of the art entertainment system with 2 spacious staterooms and 1 full bathroom.